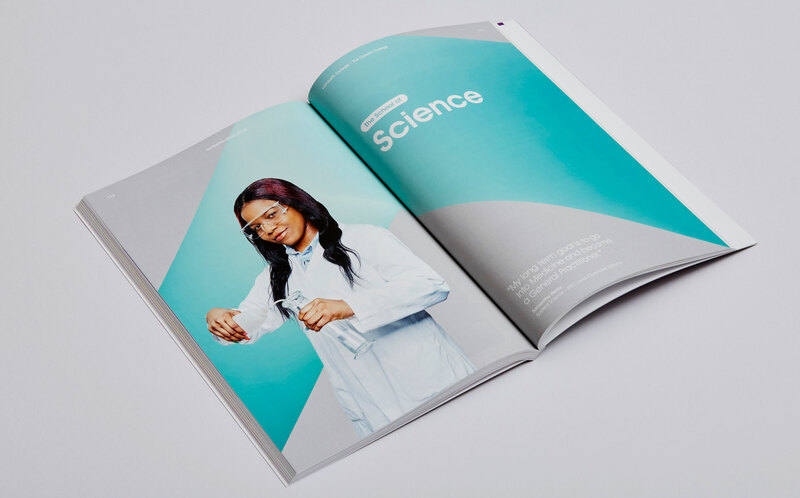 The campaign delivered significant audience impact and market differentiation through a strong, simple and dynamic template solution across traditional and digital channels. 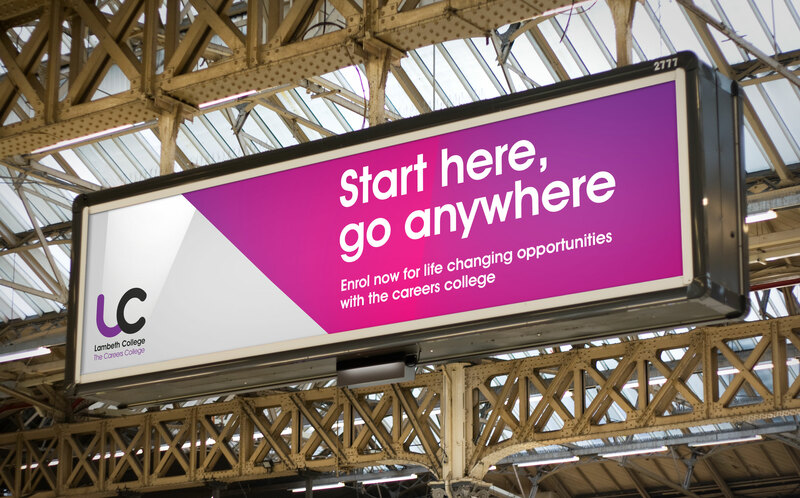 Consistent messaging cut through to the fundamental communication offering: career opportunity driven through student ambition. 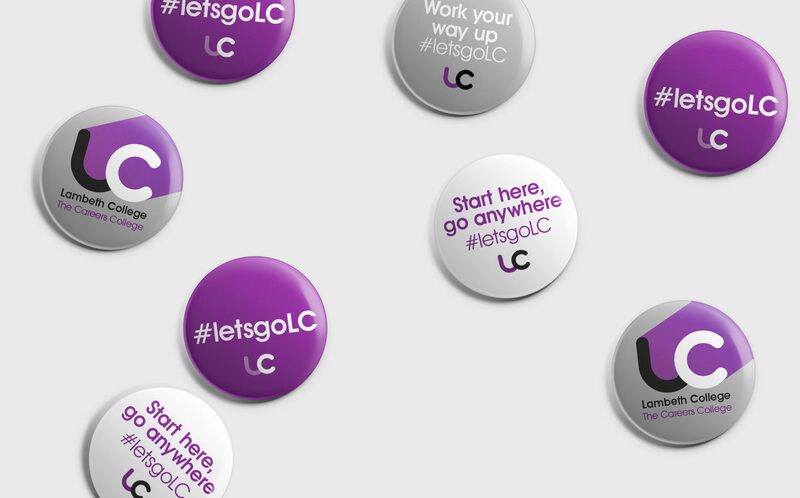 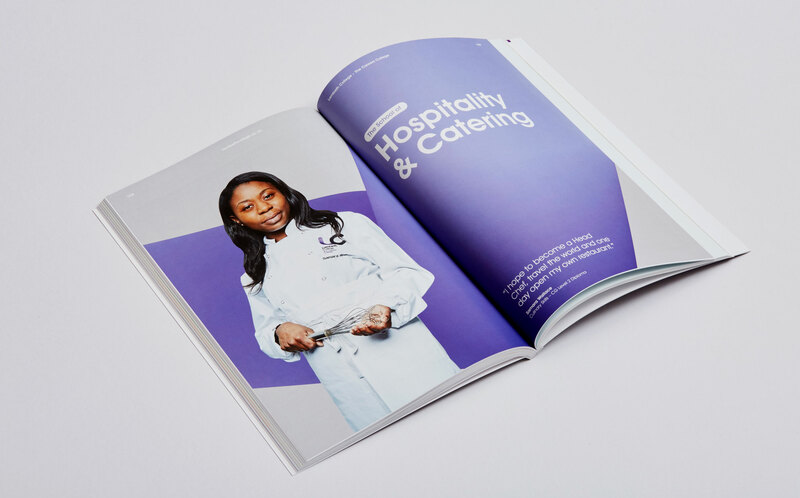 “Ascend were a vital part of our summer recruitment campaign at Lambeth College, whereby we exceeded our enrolment target for 16-18 year olds by 17% compared to last year. 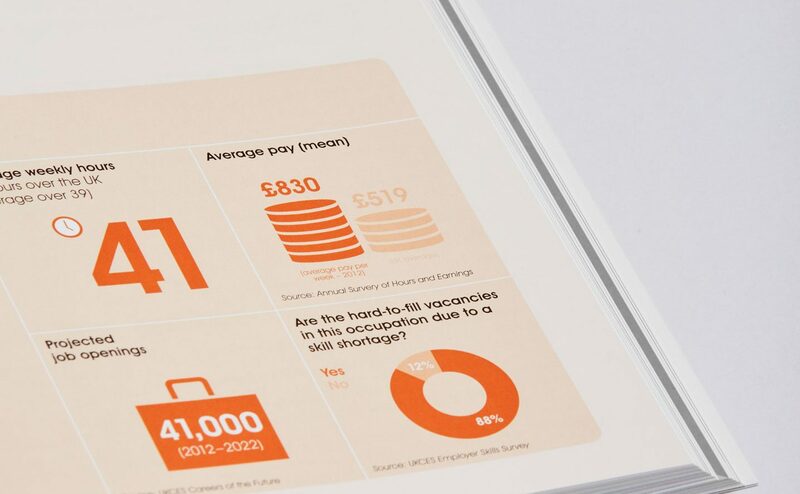 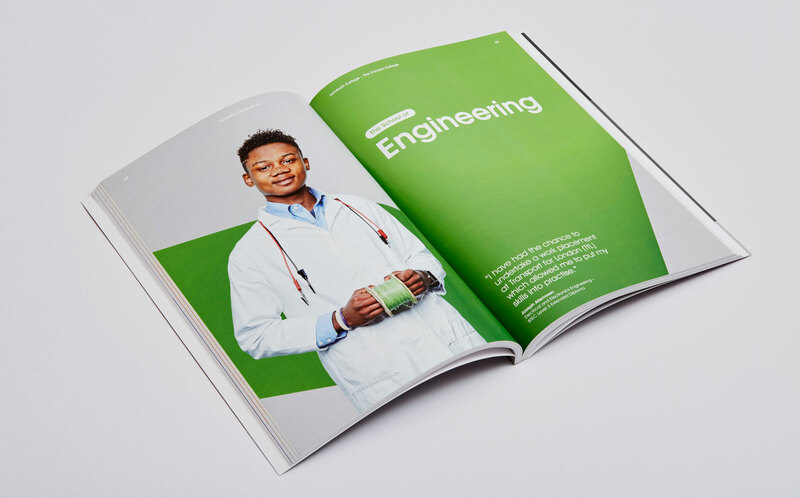 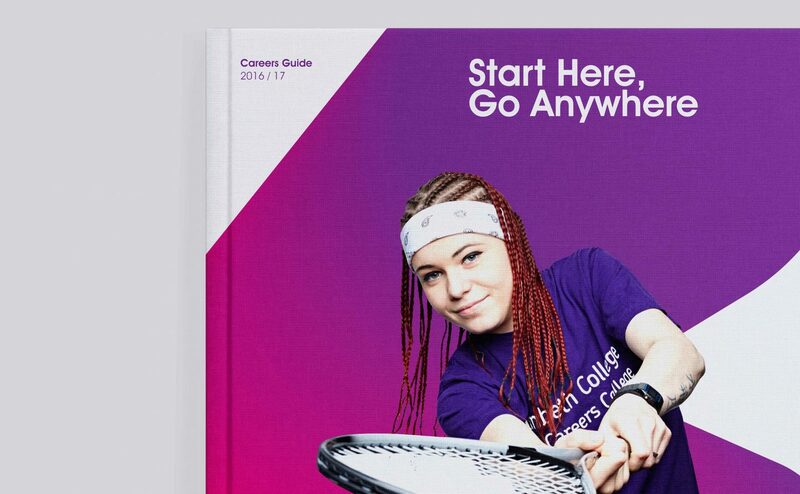 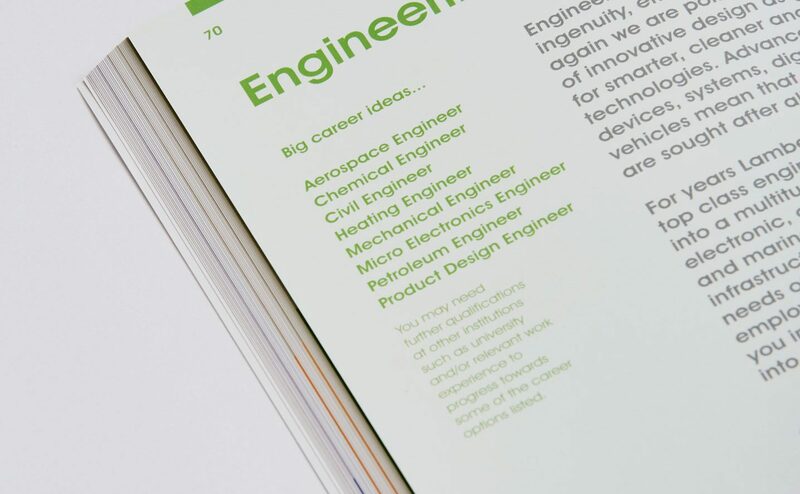 Ascend were able to fully understand our Careers College brand and target audience and as a result presented a clear cut design solution for our summer campaign and prospectus.